If you are looking for Pickens County foreclosed homes, we can help you find the perfect Pickens foreclosed home. 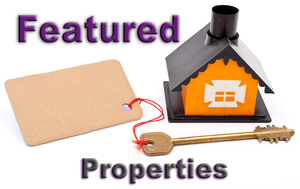 We have the complete local Greater Greenville SC real estate listing database feed online, which includes foreclosed homes for sale in Pickens County SC, so you can quickly find the information you need! Our team of Greater Greenville SC real estate expert Realtors can help make your Pickens SC foreclosure home buy a smooth, enjoyable and profitable experience. This home features the kitchen, living room, 2 bedrooms, 1 bath and laundry on the main level with two bedrooms on the second level. Looking for a great investment property in Powdersville , come put your finishing touches on this 1 bedroom , one bath home , on level lot .